Do you believe paranormal phenomena happens by chance? Diverse factors enter the game. Why do I consider that? 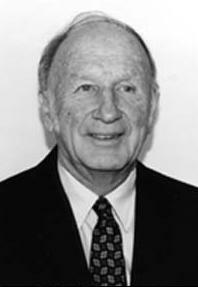 American mathematician and meteorologist Edward Lorenz intended to repeat a weather prediction with a numerical computer model. He introduced the number .506 as a shortcut rather than the entire .506127. "One meteorologist remarked that if the theory were correct, one flap of a seagull's wings could change the course of weather forever." Do you think this may be actually possible? I started to see some factors. In chaos theory, nothing can be further from the truth. Chaos refers to an apparent lack of order in a system that nonetheless obeys certain laws or rules. CHAOS IS NOT DISORDER BUT A HIGHER ORDER OF THE UNIVERSE. Although this is the case, the term CHAOS is used to describe systems that are just too "DISORGANIZED" to be analyzed or understood by science. 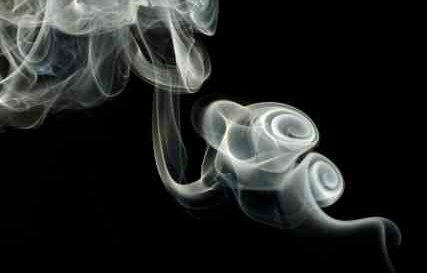 Have you ever DETERMINED the course of a cigarette’s smoke? 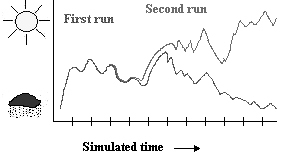 Chaotic systems have a highly sensitive dependence on initial conditions. A very little change in one place can lead to exceptionally different outcomes. -A ball placed at the highest point of a hill might run into any of different valleys depending on INSIGNIFICANT differences in initial position. -Drop a small stone into a quiet lake. See the ripples spread. Then drop another little stone into the ripples that already had started their way. 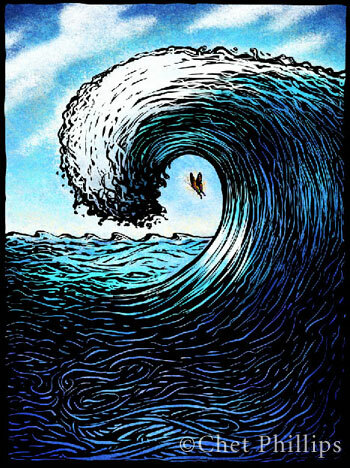 What happens to the original waves? -The presence or absence of a butterfly flapping its wings could result in the creation or absence of a hurricane. Again the outcome of an event DETERMINED by INSIGNIFICANT acts? By IRRELEVANT factors? Do you remember what happened after Lorenz published his findings? According to Lorenz, he was going to give a speech in 1972 at the 139th meeting of the American Association for the Advancement of Science (AAAS). He couldn’t specify a name for the talk. The flapping wings symbolize an inconsequential change in the system’s initial condition, which in turn CAUSES a chain of events RESULTING in tremendous HAPPENINGS. If the butterfly HAD NOT flapped its wings, the course in the system might have been EXTREMELY DIFFERENT. The now famous term THE BUTTERFLY EFFECT was born. beneath “ARBITRARY” conduct you can find patterns inside patterns. THE CHAOS PATTERN IS THE PATTERN OF THE UNIVERSE. with the right information, if patterns can be predicted, hence any kind of outcomes. It’s just that we are not conscious of the different factors that come into play. Do you still believe paranormal phenomena happens “ACCIDENTALLY”? I believe in a spiritual world. And I firmly consider that many things, if not all (beyond any physical appearance), that happen in this world are the effect of a first cause in the spiritual world. WE CAN NOT ESCAPE THE CONSEQUENCES OF OUR OWN THOUGHTS AND ACTIONS. CAN YOU EXPERIENCE THE PARANORMAL AT WILL? What if you start training brain waves? What do you think about the awareness factor? Or what if you also explore an unexpected side to the law of attraction? 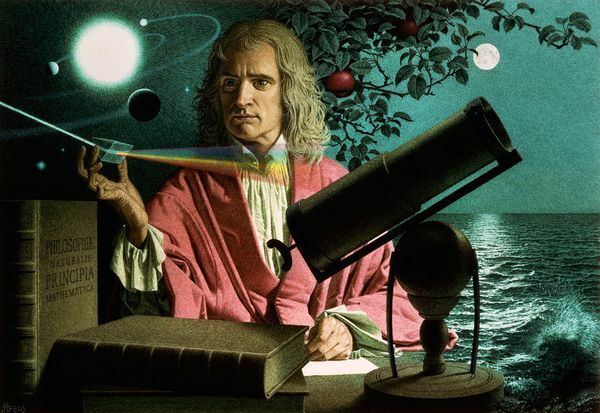 English physicist Isaac Newton believed that if he ever knew the position and motion of each particle in the universe at each and every moment, he would be able to foresee the future of the universe into the infinite future.